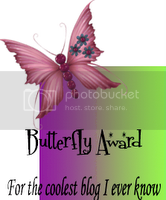 Posted on July 25th, 2010 by roxxyroller in Giveaways Canada. I was sent to review their amaz­ing best sell­ing prod­uct, the Raw Choco­late Face Pack! I love choco­late to begin with, and this stuff is Heav­enly!! The Ingre­di­ents in it are Organic raw choco­late pow­der, sun-dried red clay, organic turmeric, organic amla pow­der. Vegan. This is a gor­geous face pack that helps to pro­mote a smooth and well-toned com­plex­ion. It is made with four nat­ural ingre­di­ents care­fully cho­sen for their nour­ish­ing and beau­ti­fy­ing prop­er­ties: raw choco­late pow­der, the high­est known source of antiox­i­dants in the world-, red clay, organic turmeric and organic amla fruit pow­der. 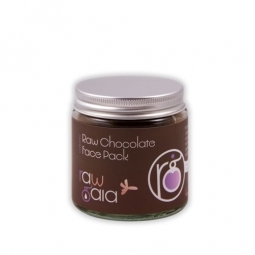 Raw Gaia’s rich and exotic raw choco­late face pack will cleanse your skin gen­tly and help to draw out tox­ins. It is suit­able for all skin types and for both men and women. I love it so much and my face was totally smooth and silky after its usage! Thanks to the very kind and gen­er­ous folks over at Raw Gaia, 1 very lucky Cool­Canucks reader has the chance to win both this great Raw Choco­late Face Pack, as well as For Her Daugh­ters Liv­ing Mois­turiser! SWEET!! 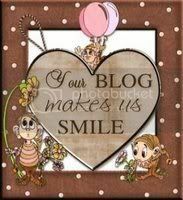 Become a fan of Raw Gaia Organic skin care on Face­book and leave a com­ment that you came from CoolCanucks!! Pur­chase Raw Gaia for the dura­tion of the give­away and get 10 extra entries!! Just tell me in a comment! I’d love to try the Liv­ing Hemp Moisturiser. I would love to try the Shea But­ter — Body But­ter. It sounds lovely for my skin. Raw Choco­late Orange Bath Melt Oh I love bath melts!!!! I would love to try the liv­ing hemp moisturizer! I would like to try Organic Cold-Pressed Coconut Butter. I like the For Her Babies Liv­ing Cream. 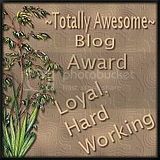 I sub­scribed to to Cool­Canucks Blog via email. I would love to try the Aro­mather­apy Mas­sage Oil for Aching Mus­cles. Sounds so good right now so I can relax my very sore muscles. fan of Raw Gaia Organic skin care on Face­book and left com­ment. Hi, I would like to try the Body But­ter — Shea and For her sons, liv­ing moisturiser. These prod­ucts look amaz­ing. I would love to try the Liv­ing Hemp Mois­tur­izer and the Shea Butter. 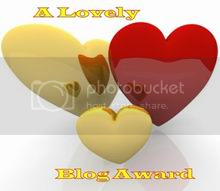 I like the aro­mather­apy mas­sage oil! love to try the Liv­ing Hemp Mois­tur­izer and the Shea Butter. The Flo­ral Face Toner sounds absolutely lovely. Organic Laven­der Essen­tial Oil sounds great to try! I want to try the Organic Rose Otto Flo­ral Water. I would love to try the MSM Beauty Cream.